Sergio J. 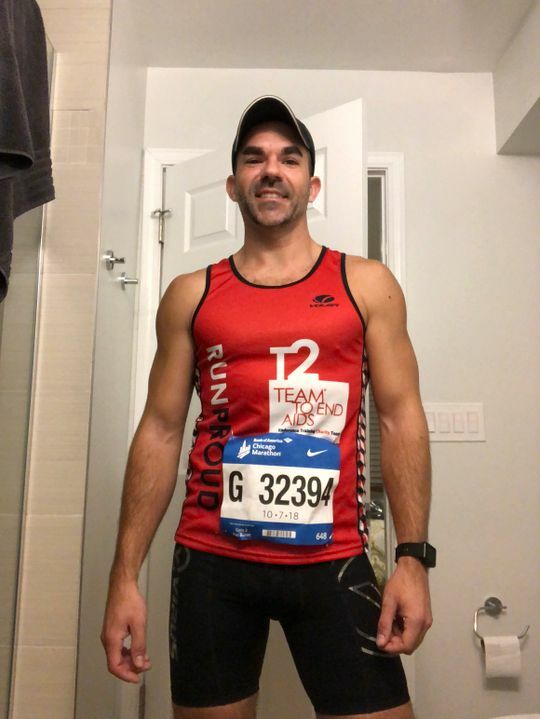 Reviewed by Sergio J.
I wanted to get shorts that I could us for the 10k I was going to run so that I would be comfortable. I ordered a medium as per the size measurements that was given to me on the online sizing chart. Pretty spot on and it give me motivation to stay at that size so I can keep wearing them. I bought these shorts for a marathon a recently ran. 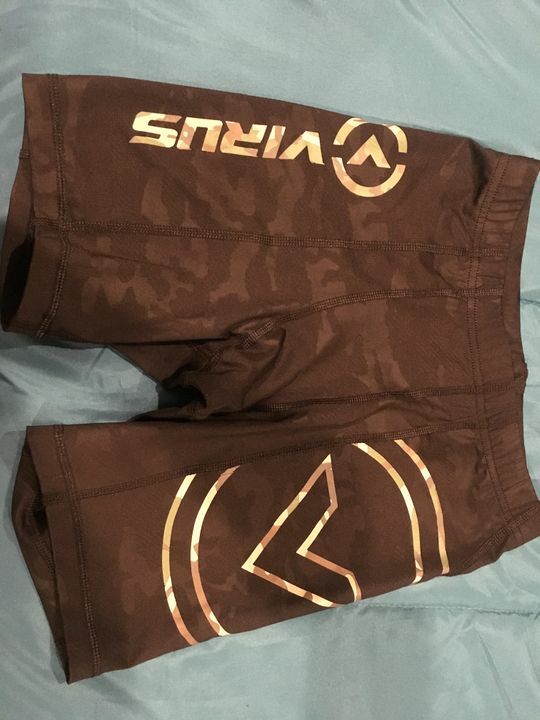 They are the best running shorts I have ever owned. They are super comfortable, and I had zero chafing after the marathon. I would recommend them to anyone. 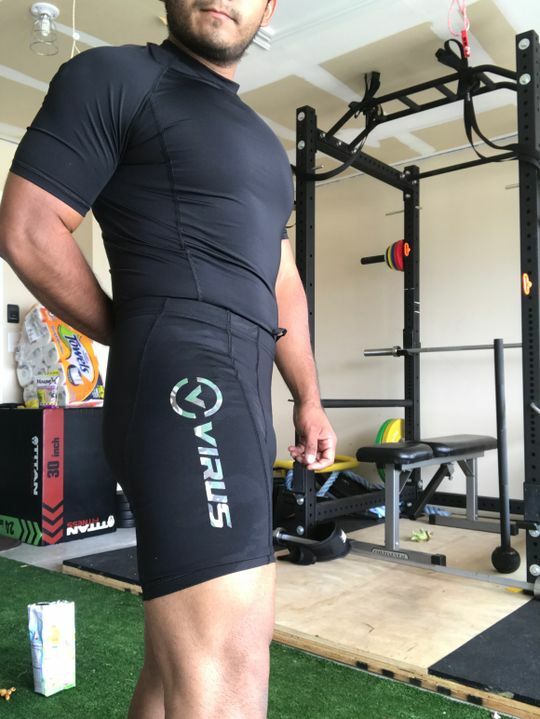 This was my first pair of Virus compression shorts and they are by far the best compression shorts I’ve ever purchased. I’ve gone through all the other major brands for grappling and MMA and these are by far the best as far as comfort and material quality. The designs are also simple yet eye catching.